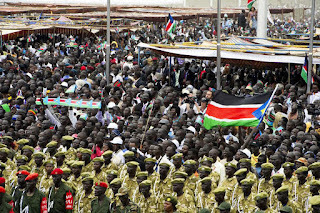 After the referendum of 2005, organized thanks the Comprehensive Peace Agreement (CPA), which stopped the long civil war between the North and the South of Sudan, South Sudan celebrated its independence on 9 July 2011. Immediately, the Security Council invited the General Assembly to admit the newborn Republic of South Sudan, as member of the United Nations. Guido Westerwelle, Foreign Minister of Germany, which holds the Council’s rotating presidency this month, expressed his satisfaction for the application for membership submitted by the President of South Sudan, and for the efforts made by the state in the promotion of the fundamental principles of the United Nations Charter. The Secretary-General Ban Ki-moon also expressed his pleasure for the event and affirmed that this state needs help for its development, so the role of the United Nations will be fundamental. In addition to this, he underlined that it’s a specific responsibility of the international community to cooperate with the South Sudan government in building and maintaining a strong and peaceful nation. 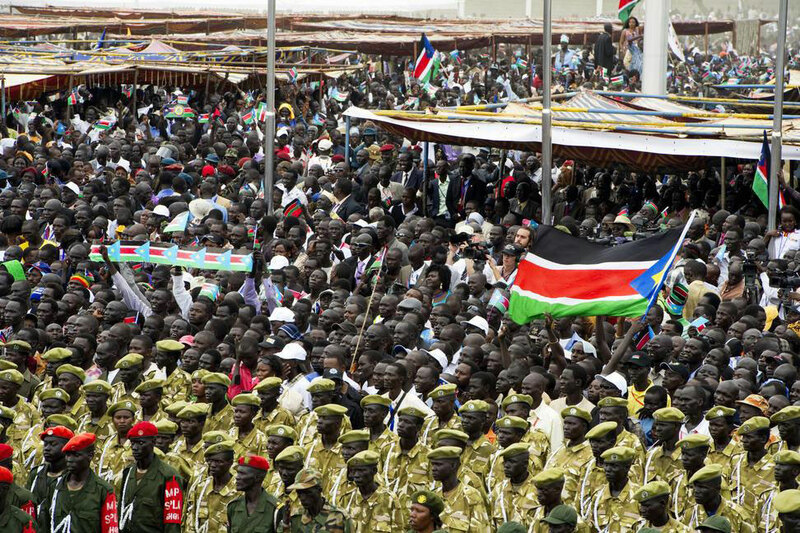 For this reason, the Council sent a UN mission of 7000 military personnel and up to 900 civilians in the country (UNMISS) to consolidate the peace, create the basis for an economic development and prevent it by new conflicts.